SaskCulture ~ Culture Days 2017 - It's a Wrap! Culture Days 2017 - It's a Wrap! Thanks to everyone who took part in the eighth annual Culture Days weekend! 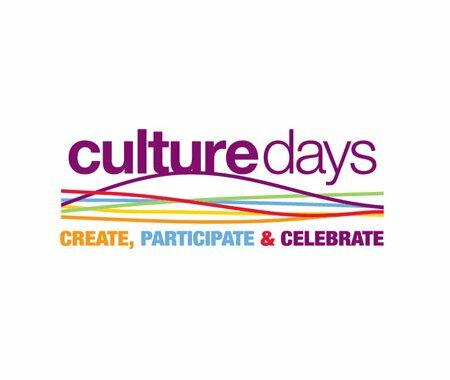 Whether you organized an activity, volunteered your time or tried something new as a participant, your involvement made Culture Days a success with more than 150 activities taking place in approximately 40 communities in the province. Make sure to stay tuned to iheartculture in the coming weeks for pictures, updates and other information from this year's Culture Days. Please note that data collection is now underway and you may be asked to complete both a national and a provincial survey. The feedback you provide is extremely important as it helps shape the next year's celebrations so please take a few minutes and share your thoughts about your Culture Days 2017 experience.